Kate joined the Our Saviour’s staff in August of 2017. She comes to Our Saviour’s from Zion Lutheran Church in Anoka where she served as the Director of Children’s Ministry. Leisha has been a lifelong member at Our Saviour’s – since birth. 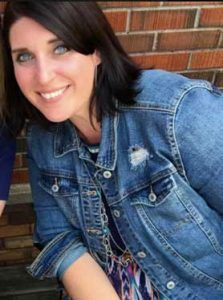 She joined the OSLC staff as Director of Confirmation and Youth Ministry on August 12, 2018.